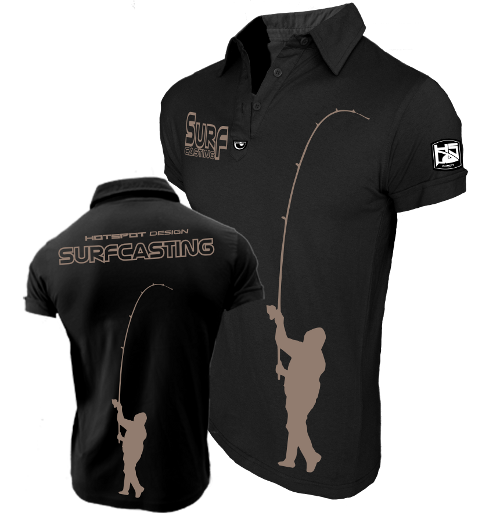 Front: Silk-screen printing in sand colour (sand real effect with highlights brilliant) with text "SurfCasting" on the chest and with an angler drawing while casting positioned on the left side along the length of the polo. Logo Hotspot Design embroidered with italian flag on the right sleeve. 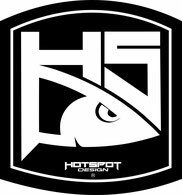 Logo Hotspot Design in rubber under the buttons. Cotton label Hotspot Design on the right side. 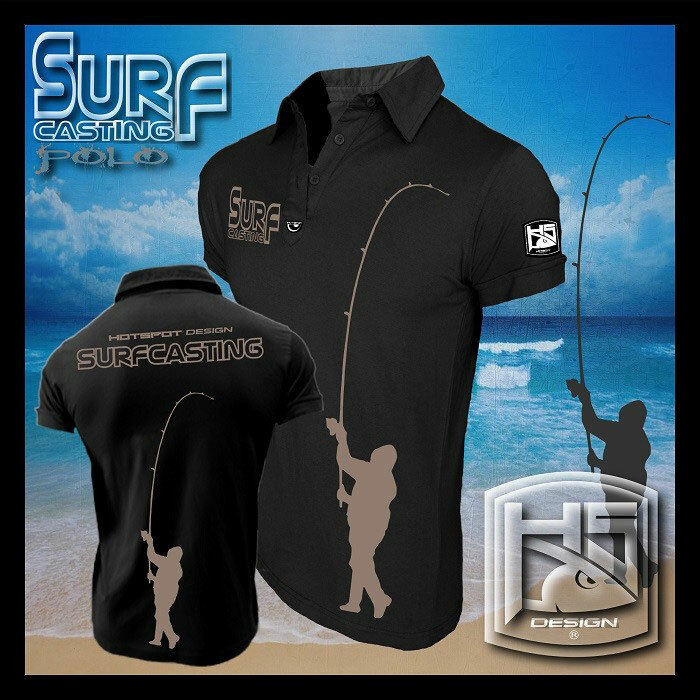 Rear: Silk-screen printing realized in sand colour (sand real effect with highlights brilliant) positioned centrally with an angler drawing while casting for all the length of the polo. Hotspot Design logo and text “SurfCasting” printed under the shoulders.